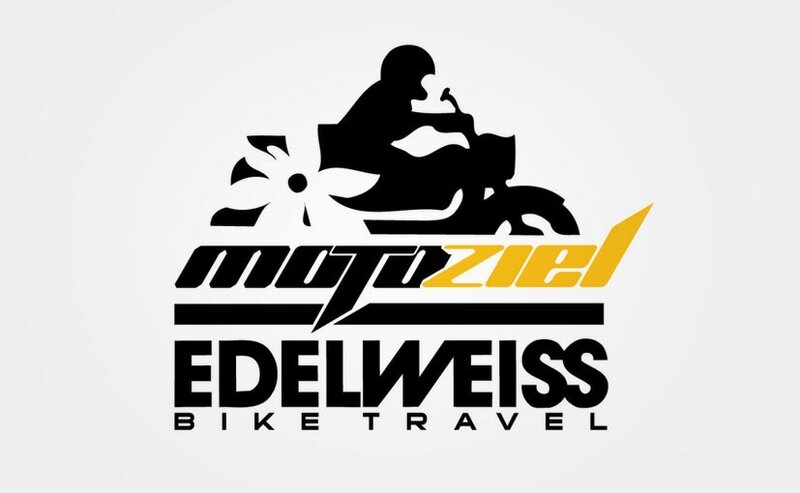 Motorcycle touring company, Motoziel has announced a joint venture with Edelweiss Bike Travel tours, creating 'Motoziel Edelweiss Pvt. Ltd'. 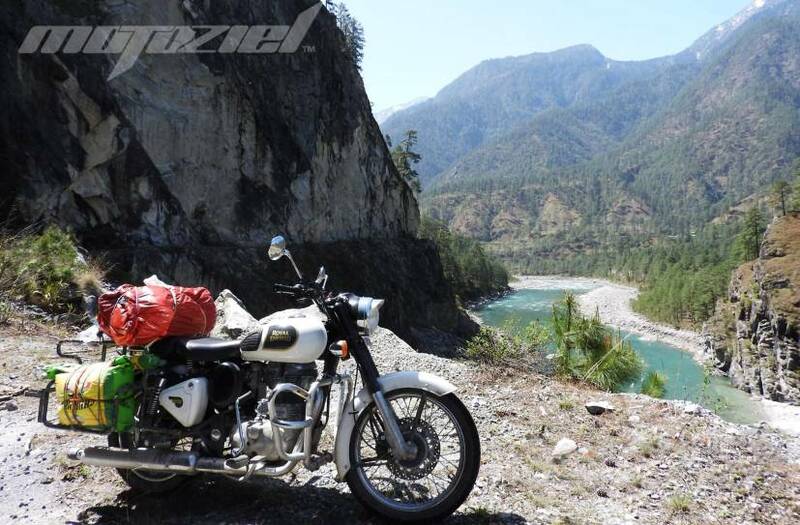 Both motorcycle touring companies have come together to provide a complete biking and travel experience in India and around the sub-continent. Commenting on the joint venture, Motoziel co-founder and Managing Director, Kalyan Mazumder said, "We are extremely proud and excited to partner with a company of supreme repute worldwide in bike travels. Motorcycle enthusiasts in India, tourists seeking big bike travel experience through the sub-continent terrains, can now opt for a big bike of their choice, a pre-designed tour package or customize it as per their preference and enjoy the thrill under guidance of international experts." Talking about the partnership, Mr. Biswaroop Banerjee, Co-Founder, ED and CEO added, "With this JV, Motoziel has embarked on a very exciting journey and we now have very aggressive plans for developing our business and boosting revenues in the future." Motorcycle tourism is still at a nascent stage in India, but companies like Motoziel are bringing interesting packages for riders and tourists alike, who wish to explore different locations on premium bikes. Motoziel Edelweiss' fleet of premium bikes includes offerings from Harley-Davidson, Ducati, Triumph, BMW Motorrad, Honda, Suzuki and Kawasaki. The company will offer experiences inclusive of self-guided and guided tours in India and across the globe. In India, the joint venture offers tours planned across Rajasthan, Ladakh, Himachal Pradesh, Uttarakhand, Sikkim, North East and the south. Similarly, international tours in the sub-continent extended to Nepal, Bhutan, Tibet, Myanmar, Bangladesh and Sri Lanka. Trips also extend up to Europe, North and South America, Africa and Asia Pacific. The long rides from 7 nights to 14 nights, while short rides range between 1 night to 4 nights. The motorcycle touring JV is also offering custom bike rides designed as per the customer's preferences, in addition to weekend getaway rides and thematic rides. Edelweiss Bike Travel, Managing Director, Rainer Buck said, "There is immense potential in the motorcycle tourism sector in India and its neighboring countries and we are aiming at the untapped market opportunity that is available."